Total: 100 members - 100% sail. Facilities: None. 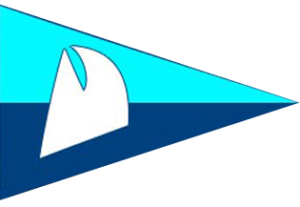 Monthly meetings held 2nd Monday of each month at Santa Monica Windjammers’ Yacht Club. Membership: Looking for people interested in single handed and double—handed racing and cruising. Annual dues $100 includes race entry fees. Comments: Two single/double handed race series with cruiser class- - Dan Byrne series of 5 offshore races, one a month starting in January and Dave Wall series of 5 bay races starting in June. Also Guadalupe Island race of 600 miles biannually.